This is going to be a long one, so let me start at the end. Echoes the documentary is available for purchase on Vimeo On Demand. All proceeds are going to the tsunami devastated city of Rikuzentakata. Back to the beginning. I lived in Japan for a number of years and still have many close friends there, both foreign and Japanese. My experience in Japan is one I will never forget and a part of my life that I will always cherish. Japan will always feel like a second home. 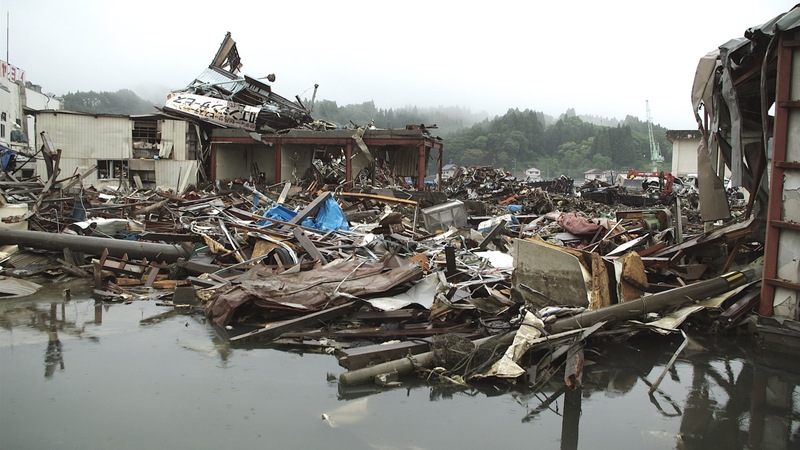 March 11, 2011, like everyone else, I watched stunned as the tsunami swept across a great swathe of the Japanese coastline. I screamed at the television as people in cars seemed oblivious to the impending danger. I watched on as those cars were swept away, wondering what would become of the occupants. I worried for my friends in Japan. 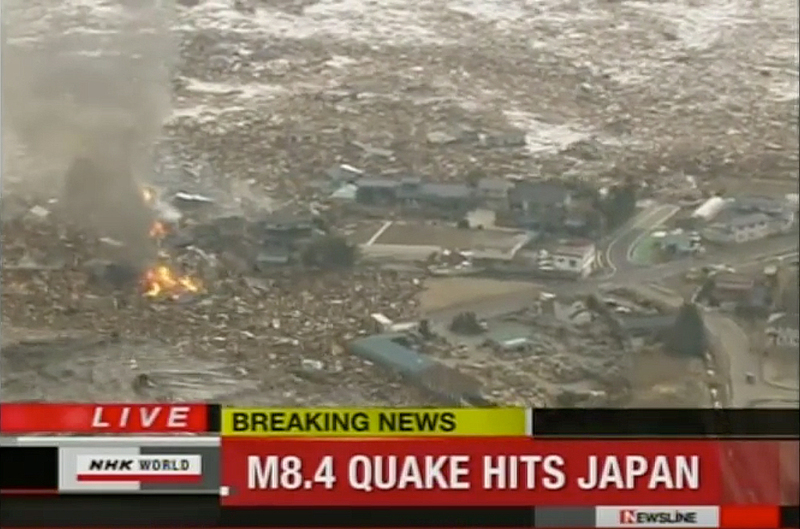 NHK beemed live footage of the tsunami across the world. As the weeks went on facts and figures were released. Hundreds of thousands of people without homes, the casualties and the cost. A handful of names on the television screen. Then attention turned to the Fukushima situation. Whilst all this was going on, I learned of Tomoko Sato. 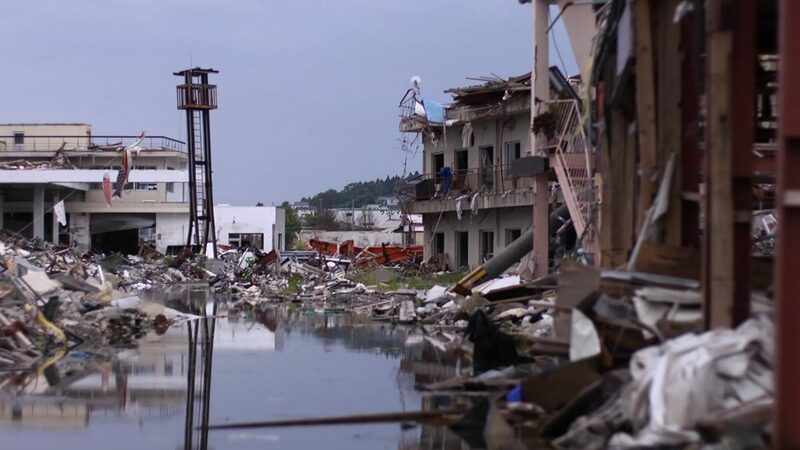 A public health nurse working at Rikuzentakata City Hall at the time the tsunami struck. Tomoko was different to all those other people on the television. I knew people who knew her well. People that had shared personal experiences with her. People that had grown with her in nursing school. People that were now searching for her. People whose pain I could tangibly feel. Tomoko Sato was a hero to me. 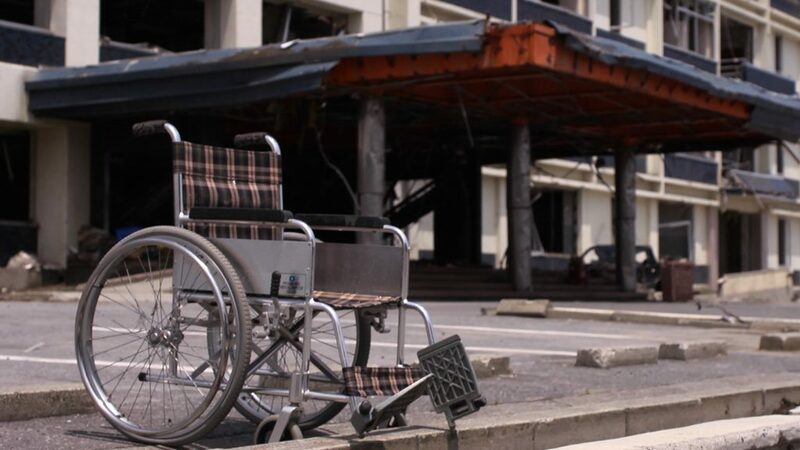 A nurse that stayed behind to care for her frightened elderly patients as the tsunami struck. 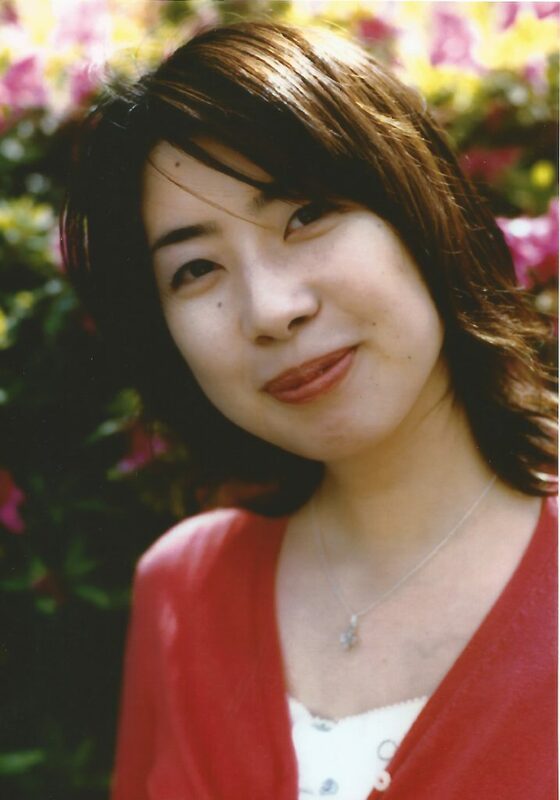 Tomoko Sato, missing since March 11, 2011. I could make a difference couldn’t I? By telling her story I could raise money for the city where she was taken right? I could help? Could I save part of the world? I never actually said that, but ego was sure playing it’s role. That was the beginning of the many mistakes I made. Rikuzentakata City – June, 2011. I gathered some funds through crowdfunding which covered about 50% of my costs for the initial trip. Many thanks must be given here to David Jimerson and Barry Green of Wrightsville Beach Studios. They were the ones that put down a good amount of cash to help me in my pursuit. By the end of June 2011 I was in Japan. Accompanied by Yo Kohatsu, an independent director, we made our way from Tokyo to Tohoku. I knew the story I wanted to tell and how I wanted to tell it. I had no idea of how the people I was to interview would be feeling. People who had all lost someone. There was a great uncertainty. I spent the first afternoon in Tohoku attending Tomoko Sato’s funeral. 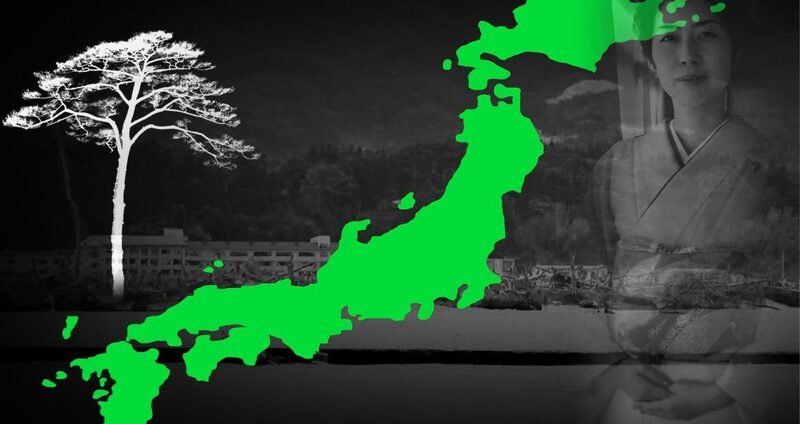 Tomoko was still missing but due to law changes made in Japan post tsunami, those who had been missing for 100 days could legally be declared dead and her family had taken this path in the hope of healing. Ofunato, June, 2011. Three months post tsunami. A twisted pile of steel, concrete and debris. The following are 3 Vlogs I shot in my hotel room in Oshu City, which go along way to explaining what I was doing in those days. I was never sure what I was going to do with these VLOGS, however now they serve as some insight into that first trip. Personally, I look back on them as a reminder of what I was feeling at the time. It’s hard to be in another country and truly understand what people were going through in the months and years that followed. WARNING: Some images contain material that may be distressing to some viewers. I triumphantly returned to Australia with hours and hours of interview footage. Great. I was ready to edit. Enter mistake No.2. I wasn’t prepared for what it was going to take to get these interviews translated. I had some notes. I understood the context and questioning during the interviews as I had directed them, however to see key points and words that I wanted to use I would need to have every single word translated and subtitled prior to editing. This is not the way we usually work. There were other barriers. I had no money left in the budget to pay anyone and personally had to get back to paid work. Whilst in Japan I had been asked to shoot and direct a 5-6 month project that started as soon as I got back. 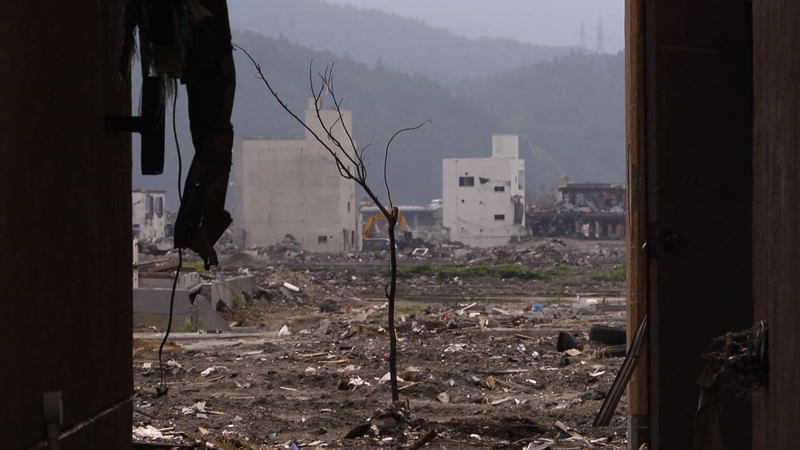 Kesenuma, one of a number of devastated towns and cities I visited in 2011. Project over and I had a few weeks to get the ball rolling. I decided to pay a translator, Yuka Masada who was also located on the Gold Coast at the time. Yuka put in a good weeks work and I was very happy, though the cost was adding up. The work was good, but in the totality of the footage, it was only a small dent. Back to work and the months rolled on unrelenting. I would finish a job and come back to my office and like a mother waiting to berate me there was Echoes. I had always planned to do another trip in June 2014 for the follow up component, so I gave myself leave. Jump ahead to mid 2013. I was offered a creative director roll at a media company in Sydney so off I went to pursue that and June 2014 rolled around before I had realised. I packed my gear and returned to Iwate and Rikuzentakata City. I had talked to the people I’d interviewed in 2011 during the time between my trips and had heard some anecdotal evidence from people that life was returning to normal. Sadly, that is not what I found when I arrived. There was some rebuilding. The destroyed buildings had been taken away for the most part. The town recovery had not commenced at all. 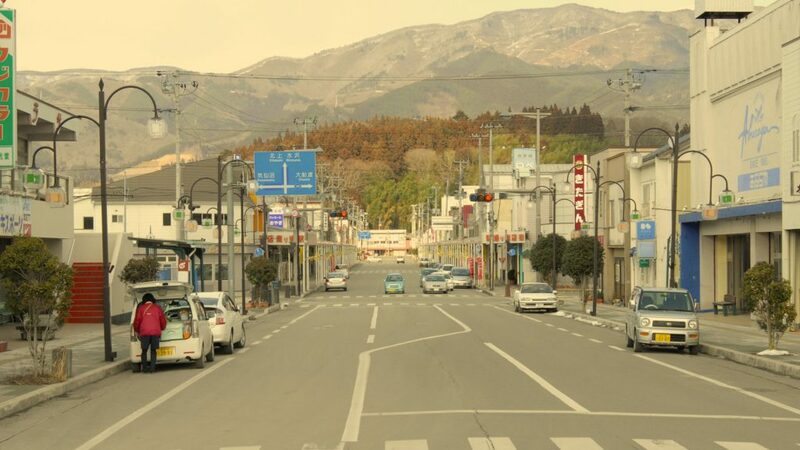 The main street of Rikuzentakata before the tsunami. The main street of Rikuzentakata late June, 2011. The main street of Rikuzentakata June, 2014. Weeds have taken over. When looking through them, I was surprised to see small trinkets like watches and cups still buried amongst them. There was real evidence of communities that had been torn apart by government decisions, a lack of external support and the impending Olympic games which had made the already stretched budget seem insignificant to contractors. The story across Japan was, all hands on deck for the Olympics! On the positive side there were many stories of Japanese people coming to the assistance of the people. People that would come and volunteer. People that would come to stay and shop to help the local economy that had completely disappeared under the waves. This was the underlying message from everyone I spoke to. Please visit our town. Don’t come and ask, what can I do? Come and stay, eat, talk to people and shop here. Rikuzentakata City Hall. Tomoko Sato was working here as a public health nurse on March 11, 2011. Back in Australia, I returned to the same old issues. Lots to do and no funding to do it. At this stage I had decided to release Echoes on the five year anniversary, so at least I had some time on my side. I found a translator and it was full steam ahead, albeit the process was slow. Now there was even more translation required. The final translation completed in December 2015 after which I spent every waking moment I wasn’t required in some other part of my life fine tuning the edit. March 11, 2016 rolls around and we release. Fantastic. Enter mistake No.3. Mistake? That may be a little strong here, however with no budget to promote I had to rely on social media. I dropped almost $1000 out of my pocket advertising across all platforms. Money I wish was still in my pocket. 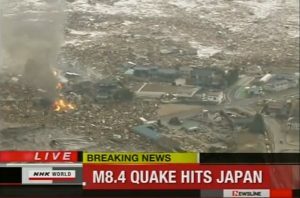 The Japan tsunami is old news? People have forgotten or no longer care? There’s the ongoing disaster at Fukushima? People are apathetic? People are self indulgent assholes? Regardless of reason, it’s well short of where it needs to be to have any impact and that $1000 would be better of in the kitty. A few comments I received: Why should I give money to buy it? The Japanese government should fix it. (My response: Watch and you will understand why. In addition you are getting a documentary to view. I’m not asking for money for nothing. And another that said: The Japs attacked us in WW2, screw them. (My response: NIL). Consider this a plea. 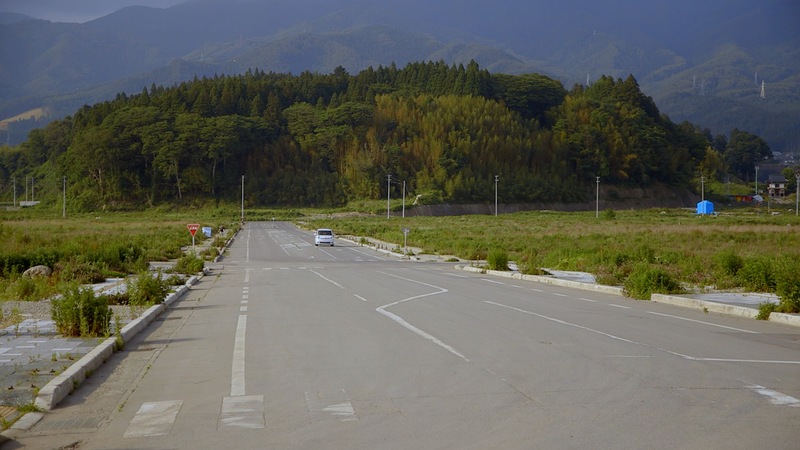 There’s still much to be done in Rikuzentakata and with a small amount of money you can get a greater understanding of that. Please visit our Vimeo On Demand page and watch, or don’t watch, or save it for another time, but do buy it. As you have read here, I made a number of mistakes throughout this process. The big ones were the impact I thought I could make and the number of assumptions I made along the path. On the positive side, every experience we have in life is something we can learn from and we have to take those lessons weather they come from the good or the bad. Did I save part of the world or even the tiniest of corners? Not at all. I did connect with people I’d never met before in a profound way. I walked through their suffering with them, even if for just a short time. I learned about them and their experience intimately. I connected with a few people that I will stay connected to forever. This entire experience is one I shall cherish for the rest of my life.